People have valuable things like laptops some have everything they own in their back pack takong oir back pack of means greater chance of lost or stolen . we won’t be taking it off for you . You take it off and hold it like a normal human being. 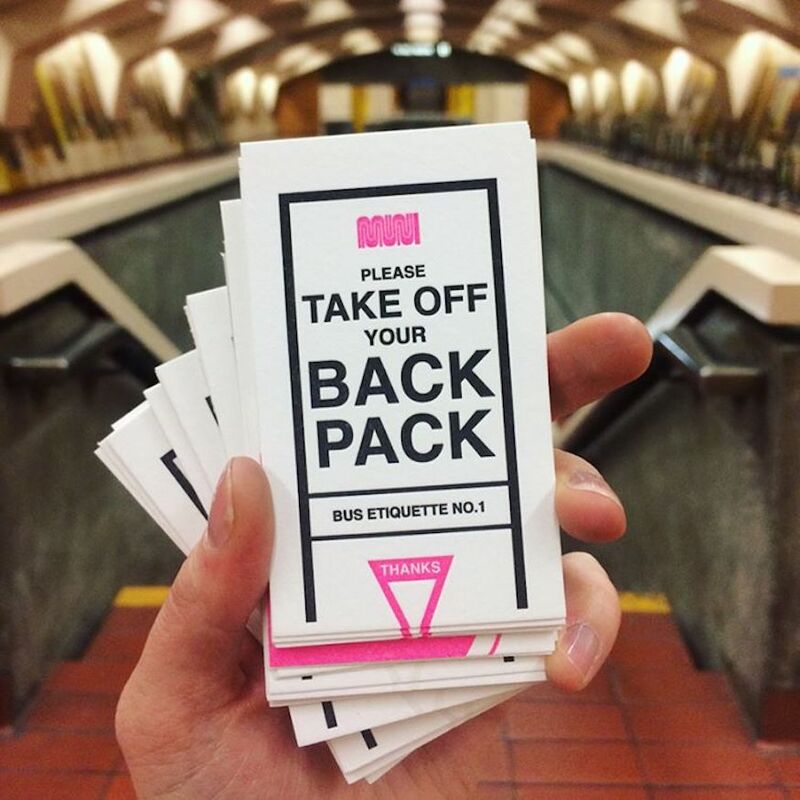 If you really think your backpack -in your hand- is going to get lost or stolen, on a PACKED bus or train, may your zippers be unzipped and everything important fall out the moment you step off!